Father Joe’s Villages’ Teen Club brightens lives for kids experiencing teen homelessness. Sleepovers, birthday parties, ice cream, movies… these experiences are out of reach for so many children who are homeless. On top of the typical stresses of adolescence, kids experiencing teen homelessness face deep anxiety about meeting their basic needs every day, leaving less time to enjoy the carefree fun of being a kid. Teen Club is a chance for youth at Father Joe’s Villages to escape daily pressures of life. On Friday nights, teenagers have the chance to interact with peers facing similar challenges, connect with role models and simply have a good time. However, creating excitement and joy for Village teens takes more than just pulling the Wii out of the closet and providing a place to hang out. Several volunteers and staff members dedicate their free time to designing wonderful experiences, including organizing, hosting and sponsoring Teen Club events. Joel and other volunteers create these positive experiences by not only planning and chaperoning teen outings, but also raising money for the program. In addition to consistently fundraising through his family and friends, Joel occasionally plans community special events benefiting the Teen Club. In September of 2016, Joel hosted “Be a Superhero For Father Joe’s” at the High Dive Bar and Grill. Guests were invited to become super men and women for kids experiencing teen homelessness. In total, the memorable event raised more than $2,100 for the Teen Club. Beyond this, Joel and the Teen Club are always open to new ideas. You have the opportunity to provide youth experiencing teen homelessness the chance to just be kids for a day. Can you host a Teen Club outing at a local business? Would you like to sponsor a fundraiser to brighten the lives of these kids? 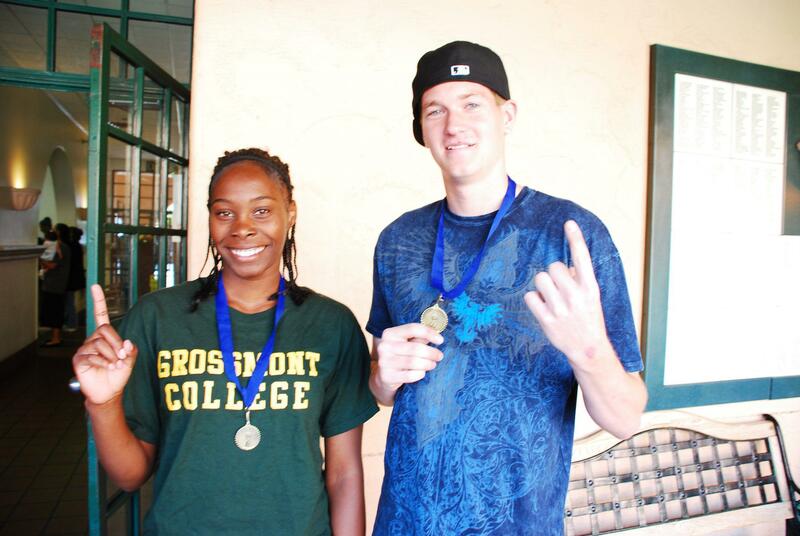 Transform the lives of San Diego teens working through the challenges of homelessness today. Contact us at yourfriends@neighbor.org.